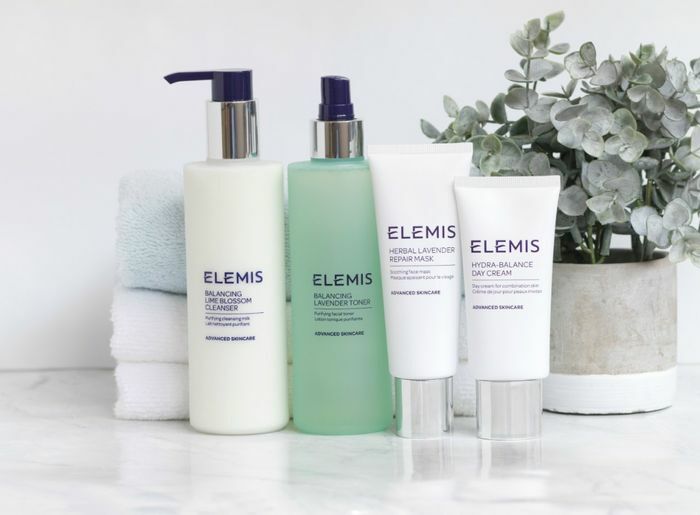 Join the ELEMIS Review Panel for your chance to test and review brand new products before anyone else. For each new product launch we will select a panel of reviewers based on their suitability and provide full size items to be tested and reviewed. After testing the product, we will contact you and ask you to leave your review on the product page.